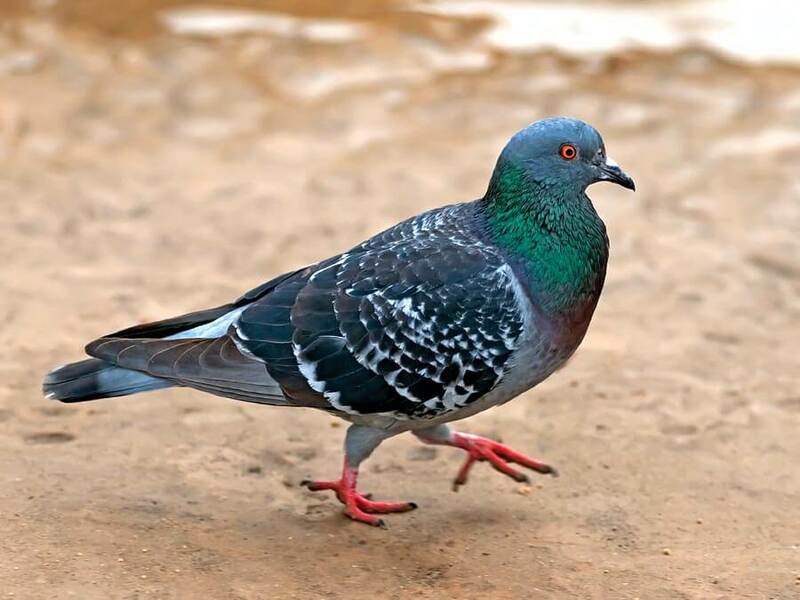 • Pigeons are incredibly intelligent animals. 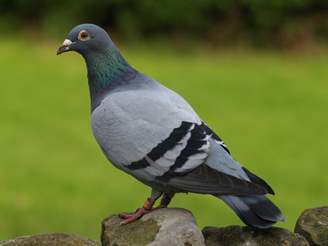 • Pigeons are highly social animals, and can often be seen in flock sizes of 20 plus birds. • The availability of a food source is a major driver of flock size, and Pigeons will travel often within a 2 mile radius in search of food. • Pigeons will normally mate for life, and will often live for up to 4 years. • Pigeons can breed up to 7 times a year – normally 2 eggs at a time. 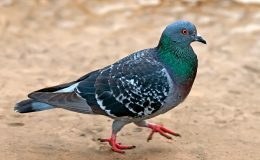 • Pigeons can take up to 18 days to hatch, and are fully mature in about 4 months. • New born pigeons, unlike many other birds, remain in the nest for up to 2 months. • Bird droppings generally (guano) are known to be a source of bacteria which can be transmitted to humans and ultimately lead to disease. • Fouling can also make buildings look dirty, and in some instances could start to cause corrosion. 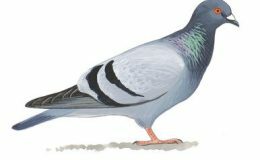 • Other building related issues can feature when pigeons, in large numbers, are regularly present on site – e.g. blocked gulley’s/drainage issues. 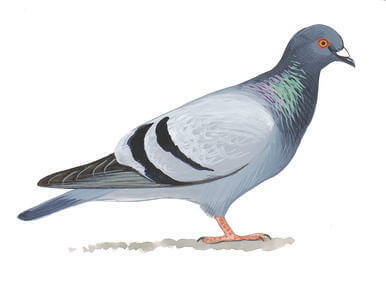 • The Pigeons natural reaction on hearing it’s distress call, is to look to perch at a higher point than the apparent threat (the point of broadcast) to observe the threat, before taking any considered appropriate action. 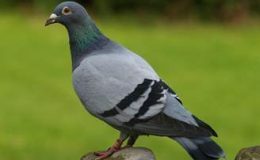 • For this reason, it is vital when dealing with pigeons that the point of broadcast needs to be at the highest possible point – if they have nowhere to perch above the point of broadcast, the birds would normally look to disperse to a safer point. • If the broadcast is made from a point where the pigeons can perch above, then dispersal success will vary as the birds will perch, and then look to observe the predator, but clearly will not see one; as such, and particularly if the location is a regular haunt for the birds, or if nesting on site/nearby, the birds may not disperse, on the basis this is a known “safe site” based on their previous occupancy, combined with not being able to see a predator. • Therefore, it stands to reason the problem of dispersing Pigeons is best tackled before nesting commences.